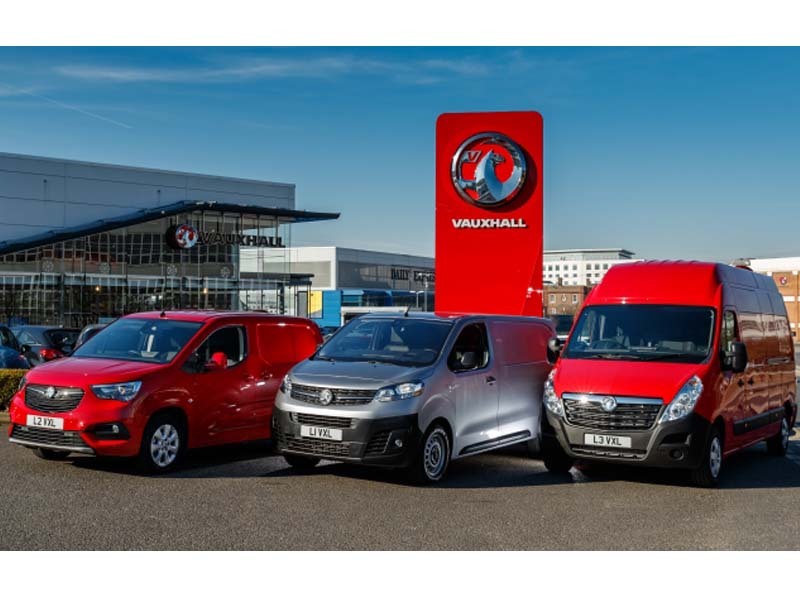 Vauxhall has appointed a network of Van Business Centres nationwide for its multi award-winning light commercial vehicle (LCV) range that carries British business. Each Van Business Centre will display Vauxhall’s full LCV range and they have the Combo Cargo – 2019’s International Van of the Year – the British-built Vivaro and the Movano large van available for test drive. All 65 Van Business Centres employ dedicated LCV sales consultants, who are highly trained to provide a personal response in line with the customer’s business requirements. Vauxhall-trained technicians will fit only genuine Vauxhall parts, with a one-year warranty. Courtesy vehicles will be available in the event of a customer’s vehicle being immobilised, so that they can keep their business moving. For added convenience for business users, Van Business Centres will all offer overnight drop off and pick up availability. When pre-booked, 90 minute express servicing is also available. Customers can book their vehicle in online, 24 hours a days, seven days a week. Van Business Centres have to meet strict selection criteria. Only sites that can provide sales and service support and meet strict service level requirements can qualify. Derek Wilson, Vauxhall’s LCV Director, commented: “This important change demonstrates our commitment to looking after the needs of our LCV customers. “This is by delivering a service level that matches up to our outstanding product range that helps carry British business. Previous : Wellbeing in the Workplace: Can Skin Disease be a Factor?